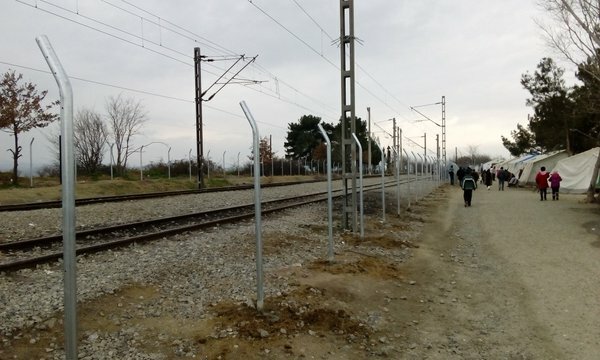 will certainly be a crucial point for the future of the Balkan corridor. 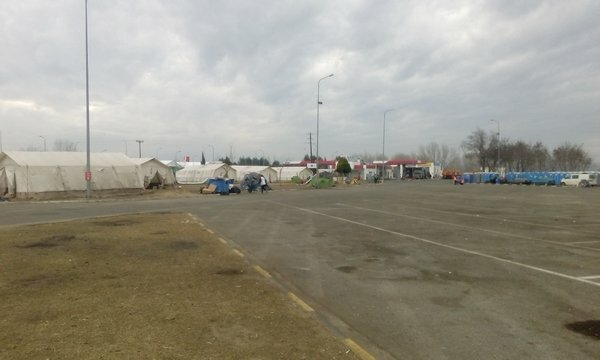 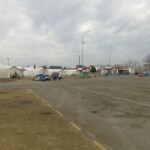 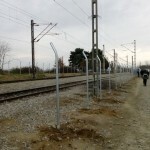 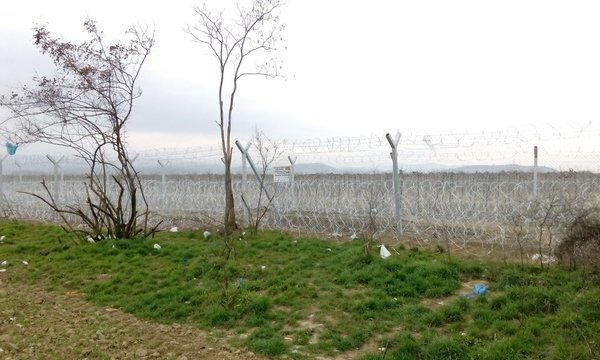 Macedonia has set up a second fence behind the already existing one and Greek authorities are fencing up the area around the railroad tracks in the camp. 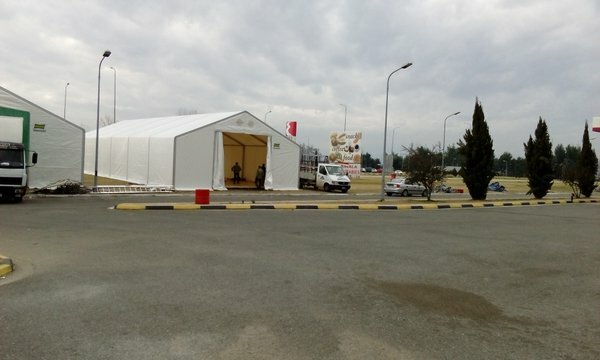 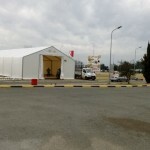 Meanwhile a proper camp with high capacities is being constructed at Polykastro gas station.